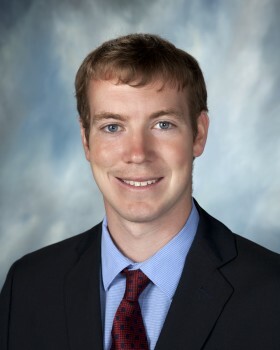 Mr. Henders graduated from Loras College in Dubuque, Iowa with a Bachelors of Arts in Physical Education in May, 2011. He ran both Track and Cross Country while a student at Loras. He has volunteered extensively in the past, including a trip to New Orleans after Hurricane Katrina, participating in Church clean up after flooding in Iowa and even taking part in a dance marathon to raise money for children with cancer. Since graduation, Mr. Henders has worked as a part time PE teacher at the high school level in Dubuque and as a long term PE substitute teacher as well as having coached track and swimming. Additionally, he has served as a camp counselor for the last 5 years at the faith based Loras All Sports Camp on campus. He has now moved back to Arlington Heights to live with his family and to join the staff of East Lake Academy.